Business Spotlight brings into focus highly innovative companies in the home automation space and deep dives into what makes these companies tick. We’ll explore the technologies they use, the challenges they face and often successfully solve, and try to gain an insight into what it takes to build and execute a game changing product. 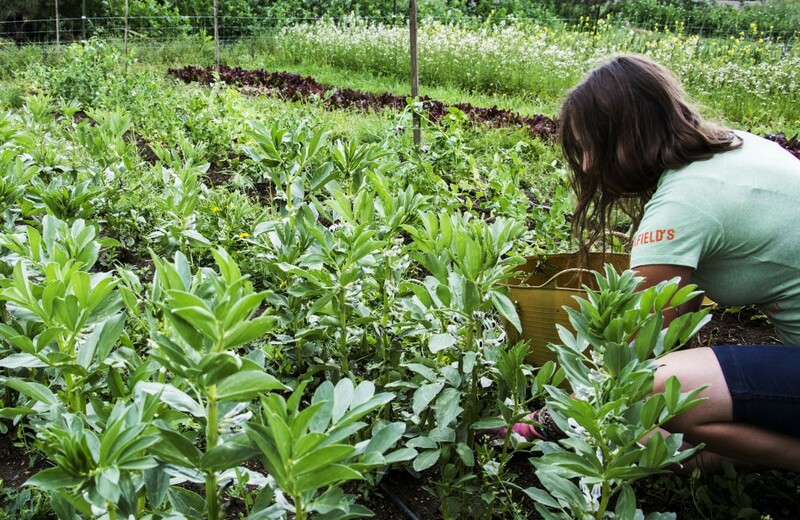 Understanding the best and most effective ways to manage water in the context of outdoor irrigation systems. Does so in a user-friendly way, such that the user is not overwhelmed. The outcome of this research is an irrigation controller that for the first time, is worthy of controlling access to one of your most precious resources. 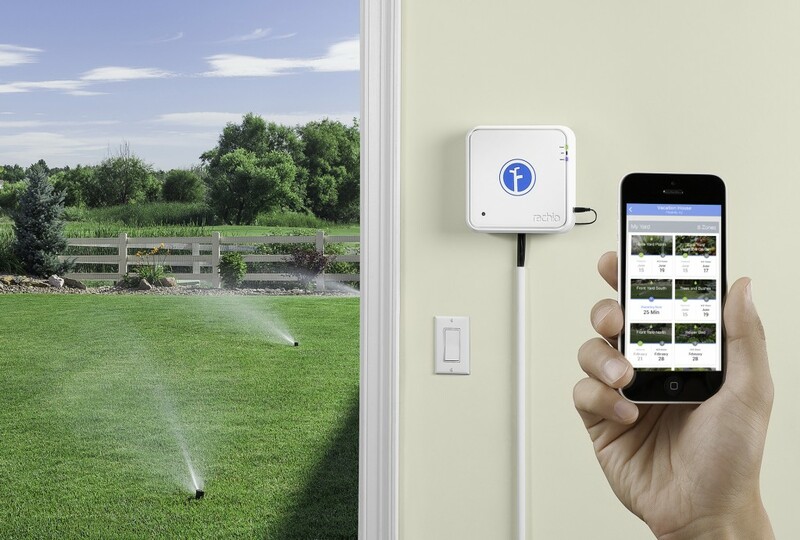 The Iro is not only easy to use with your smartphone app, but also knows exactly when and how much water to use depending on current and past weather conditions, the type of soil, the slope of your zone, the type of nozzle you have, the type of vegetation and many other variables, greatly increasing the efficiency of your irrigation system and saving costs substantially. 3. The cloud app, which lives on Rachio’s servers and contains the bulk of Iro’s intelligence and business logic. 2. 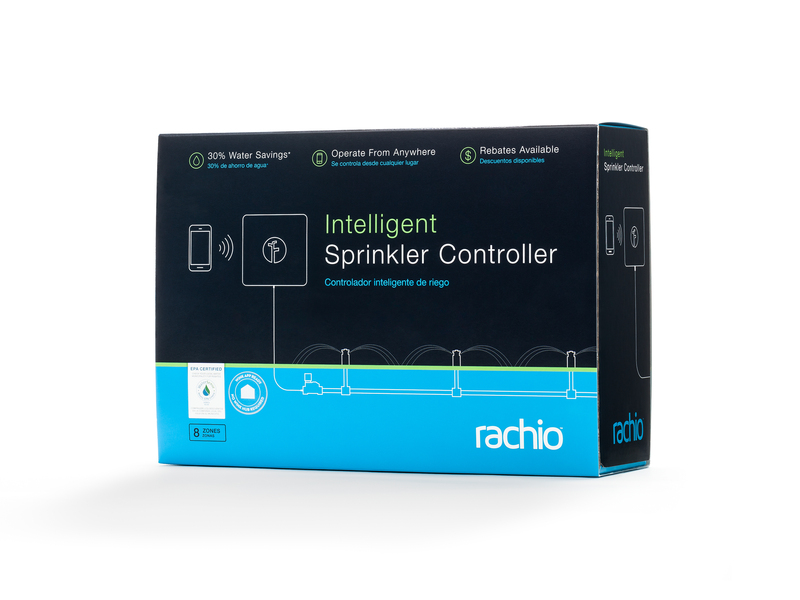 Maximal allowable depletion The Rachio cloud also ties into weather services and personal weather stations to obtain data such as daily evapotranspiration rate which are important inputs to the chosen irrigation algorithm. The next version of the Iro app and cloud infrastructure will allow the user to choose which weather station to use. Conclusion Chris says that although all the individual pieces of the irrigation solution have been available for a long time (for example, Kansas provides a spreadsheet to help home owners manually figure out irrigation scheduling), Rachio, by building a sophisticated cloud architecture and apps that encourage the user to interact with the cloud, has successfully managed to tie all the pieces together to create a water efficient and user-friendly system. 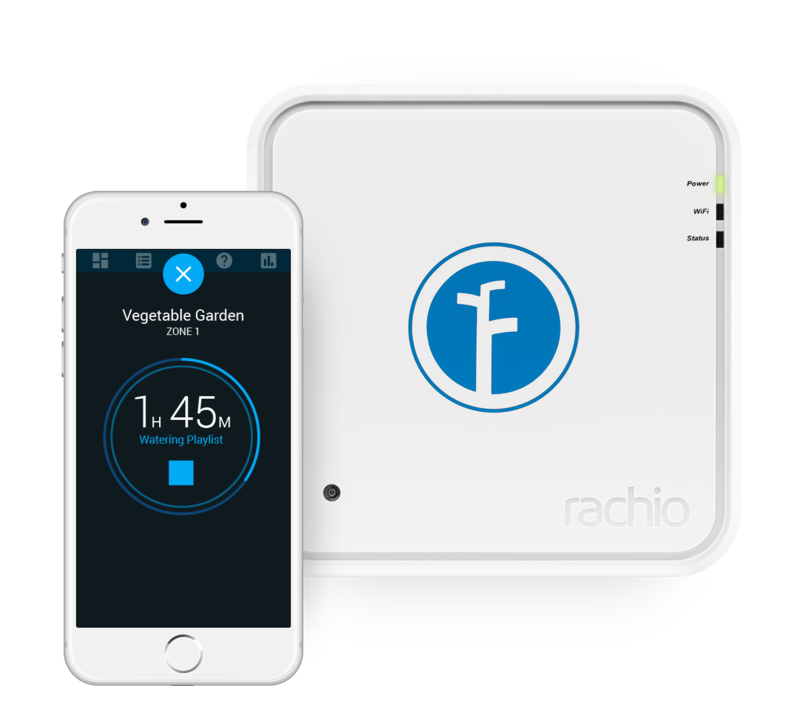 Rachio is at an exciting point in their evolution. They have had the opportunity to see their system in action for the last few years with real people and homes, and now have a much clearer vision of how the space they are in will evolve. They are hard at work at realizing this vision and are confident that they will continue to provide value in the years to come. Author Notes: I’d like to thank Chris Klein, CEO at Rachio for being so generous with his time.